2015 has been an exciting year for me and as I'm starting into a promising 2016, I wanted to share great news to kick start the new year. And by great news, I mean SALE! 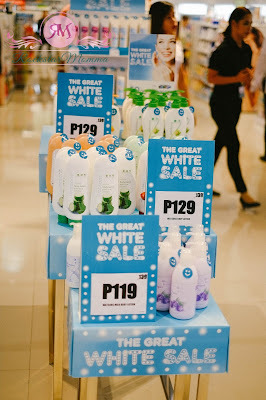 I love sales (obviously) so when I heard that a "Watsons Great White Sale" was launching at The Podium, it was clear... I had to go. How about you, ladies? Having extremely bad skin problems? Acne? Dark spots? 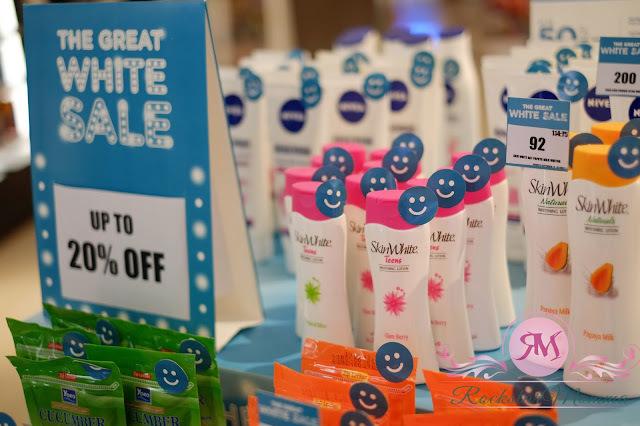 You can either curse the weather and pollution every single morning from here on out...or take advantage of the Watsons Great White Sale happening at the moment and buy a few things to start the year bright for half the price! The Great White Sale starts from January 7 to to February 24, 2016. 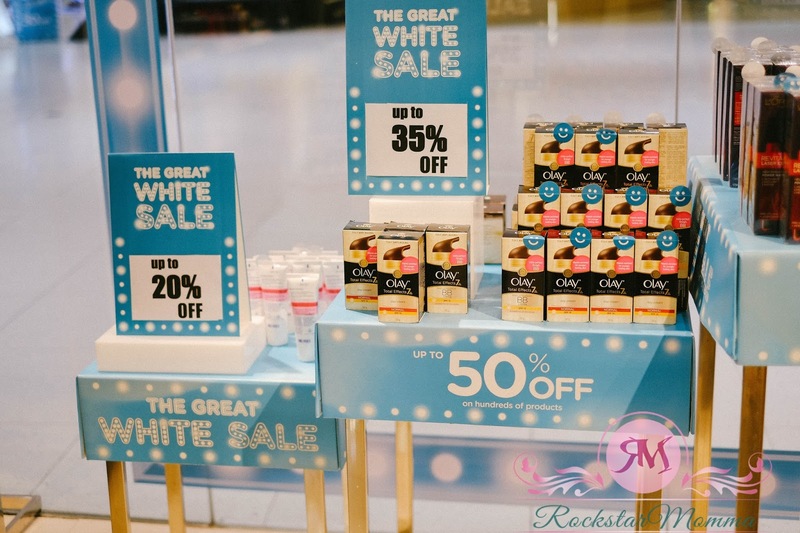 You can get up 50% off on all participating whitening products in Watsons stores nationwide. It’s about time to take care of those dark spots, and become better and whiter this year. So, why stop at a fresh list of resolutions when you can look and feel just as fresh? Plus, there's an exclusive new year treat for SMAC members where you can get a chance to win total of P1,000,000 shopping points for a minimum P500.00 purchase inclusive of participating products when using their SM Advantage Card. 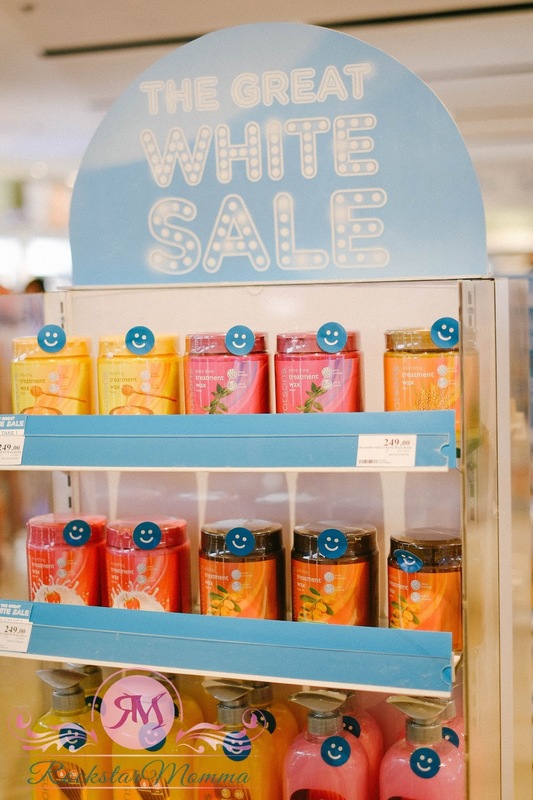 That whitening lotion you didn't buy last year? Good news! 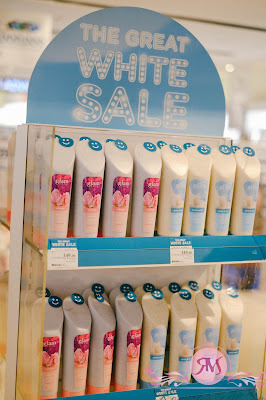 It's now on sale, and you can count on the wide range of Watsons whitening and skin care solutions made for your all-around needs. 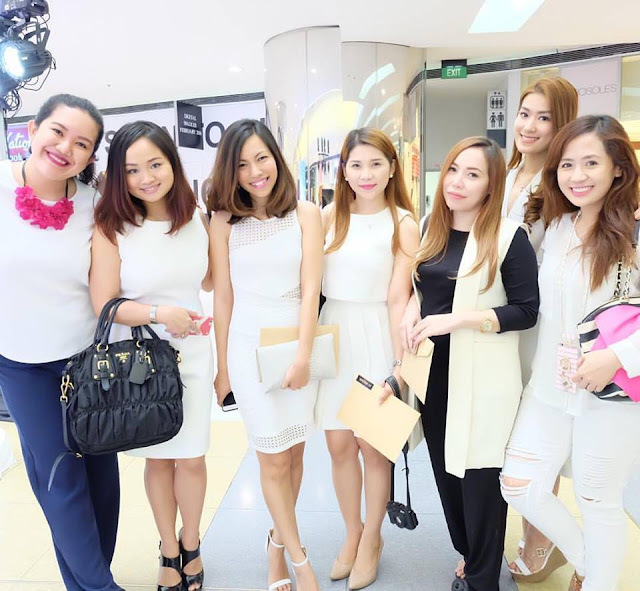 Even these lovely ladies, who are also avid Watsons shoppers, are so excited to shop and I'm pretty sure they'll look even more radiant this 2016. 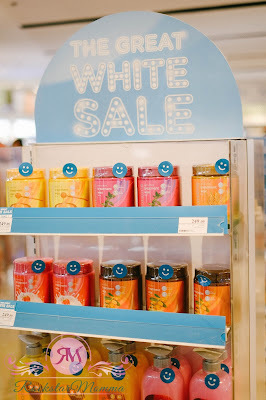 Click through for some of the best products I love. You can get huge discounts on products like Belo Nutraceuticals Glutathione with Collagen Capsules, Cosmo Skin, Metathione Whitening Capsules, and IVI Premium Collagen Drink go beyond skin whitening by improving your overall immune system while giving you that look you want to achieve. Pair these with your favorite sunscreen and moisturizer for long-term results. Not to mention up to 50% off on all great items, meaning you can take home that skincare product you've been eyeing since November. You can also stock up on Olay Regenerist Moisturizing Cream that will surely add a healthy glow to your skin after each use. 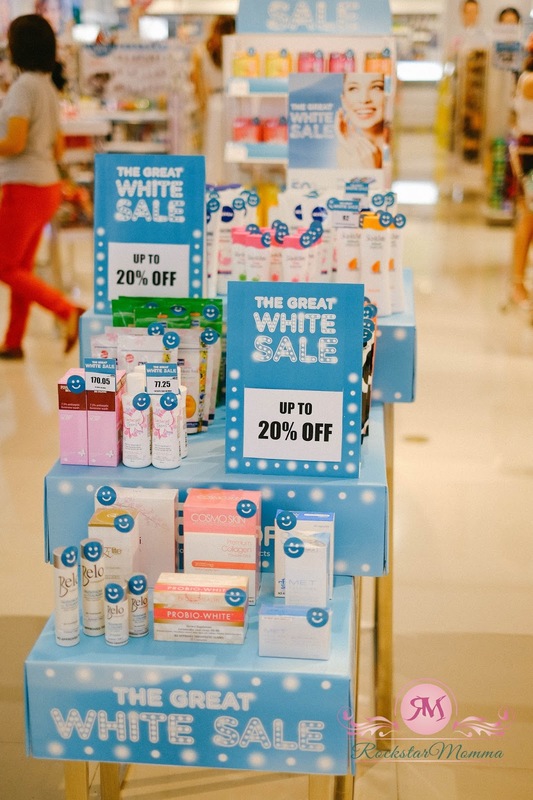 Pond’s is offering up to 25% off its White Beauty Daily Spot-less Lightening Cream, that gives you the overall confidence you need, day in and day out. 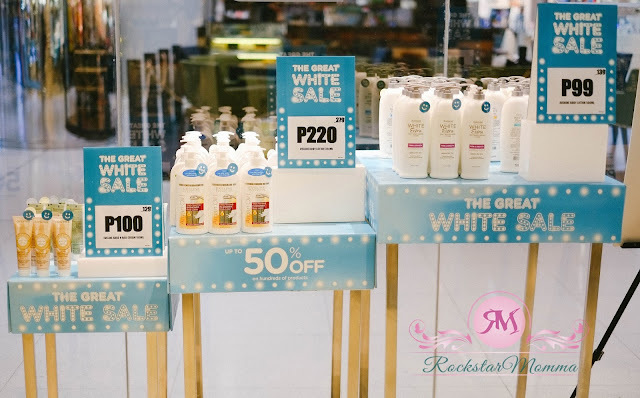 Take advantage of the 50% off on L’Oreal products like L’Oreal Dermo-Expertise Gentle Cleansing Milk, that leaves skin feeling smooth and supple from the natural benefits of Vitamin C.
SkinWhite is tagging up to 20% off its skincare collection including the range for teens! Watsons gives more of what you want always, which means you can take full advantage of its whitening products, with prices as low as P99. Clearly, discounts are big, big, big. 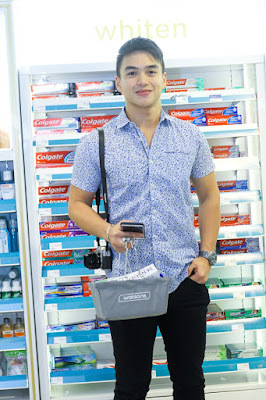 Even celebrities like Jodilly Pendre, Jasmine Meierhoffer, Bianca Guidotti, Dominique Roque and Karel Marquez are excited to shop the best list of beauty must-haves at the Watsons Great White Sale! And now that it's happening, I don't recommend waiting. So, get to it pronto! So, whether it’s achieving an overall fairer complexion or getting rid of unwanted dark spots, a whole new skin regimen awaits you at the Watsons Great White Sale. 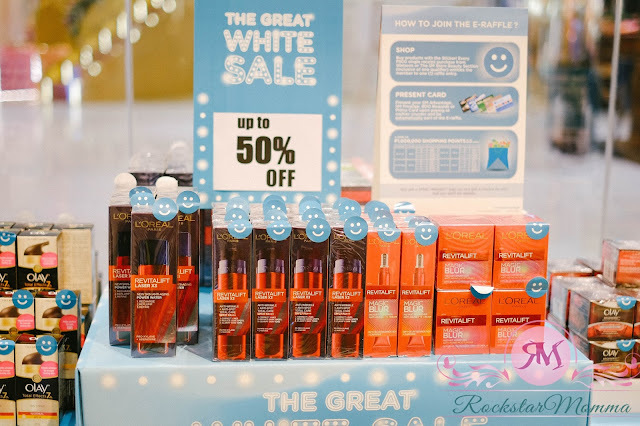 Become a newer, more radiant you this 2016! 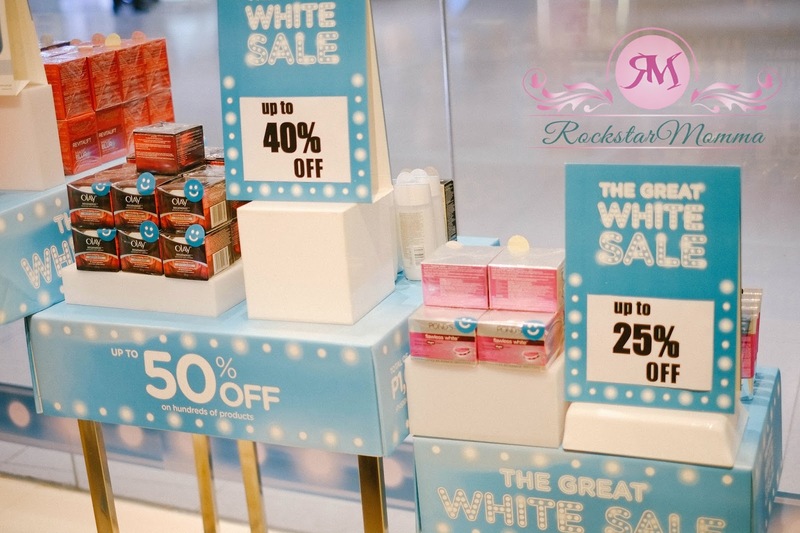 Head to Watsons and get up to 50% OFF on select whitening products. Visit this link for more details. 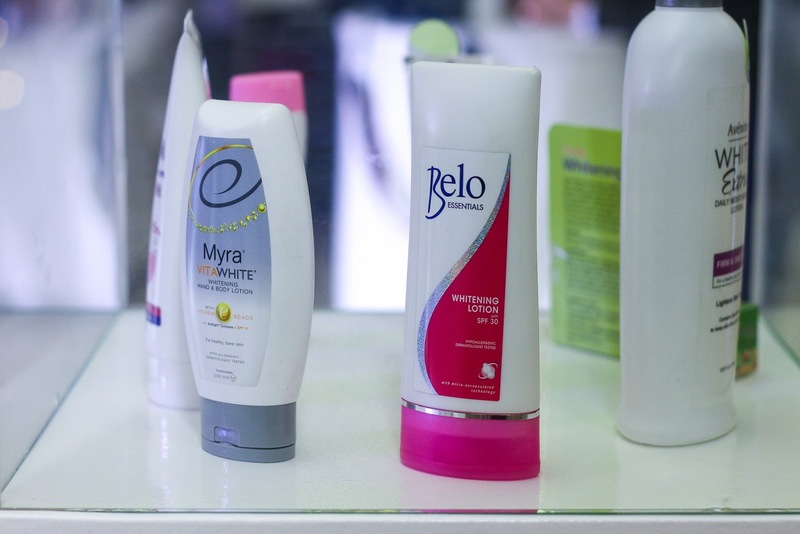 Go ahead and indulge yourself in skincare products that will make you love the skin that you’re in. 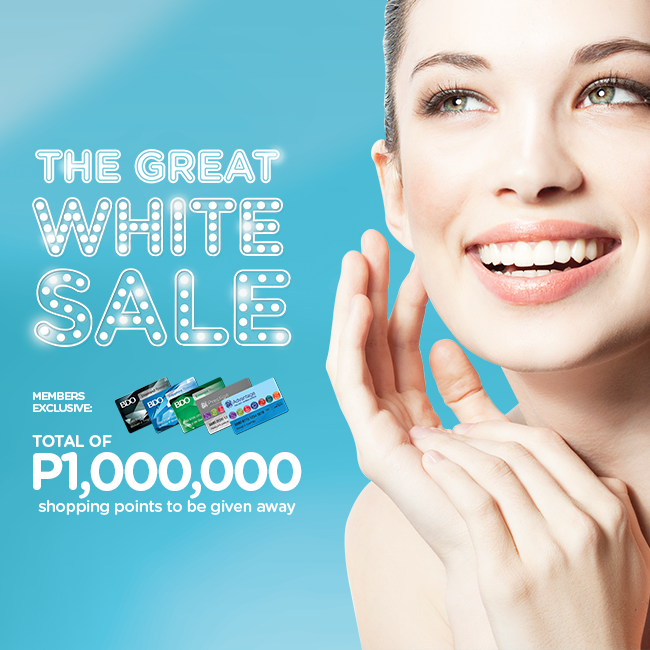 Start the year BRIGHT at the Watsons Great White Sale from January 7 to February 24, 2016. 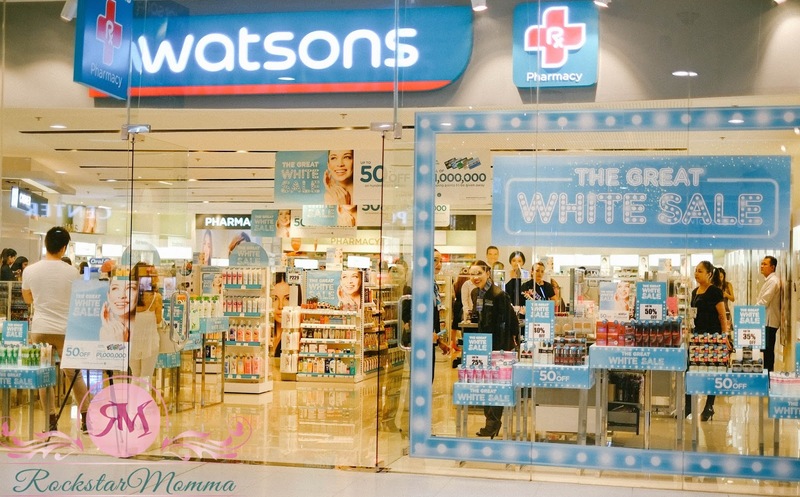 For more information, check out the hashtag, #WatsonsGreatWhiteSale.